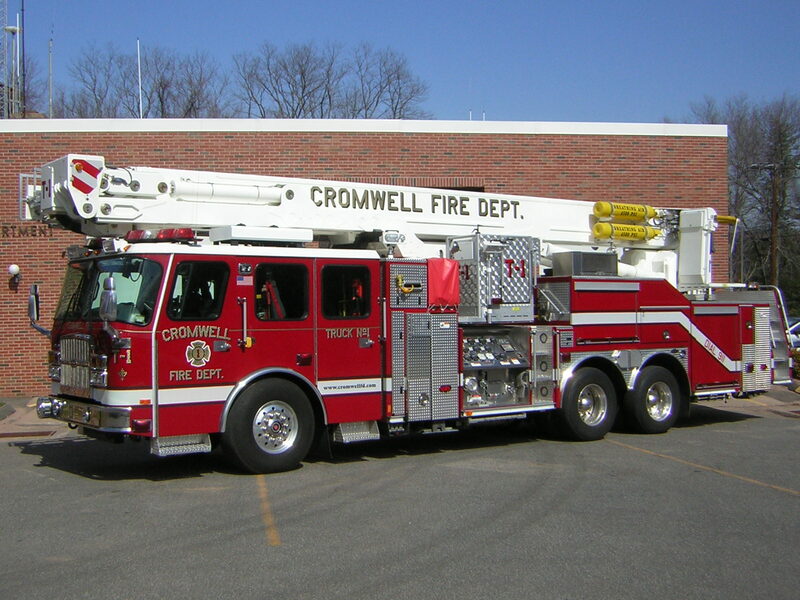 The Cromwell Fire District operates an Emergency Communications Center which is located in the Court Street Fire Station. This is a state of the art facility that functions as the heart for all emergency communications for the District. Police dispatchers receive 911 emergency calls and pass calls over to the District’s Emergency Communications Center where we handle emergency medical and fire dispatching. When the Fire Department is operating at a structure fire, there are a number of additional of responsibilities that are handled by the Communications Center. The Center is responsible for communicating requests for additional personnel based upon orders from the commanding officers at the scene. The Center is also responsible for coordinating the request for mutual aid from surrounding fire departments. Additionally the Center is responsible for contacting agencies including the power and gas companies, the Fire Marshal, the Department of Environmental Protection, the Water Division, the Building Inspector, and possibly the Health Inspector. 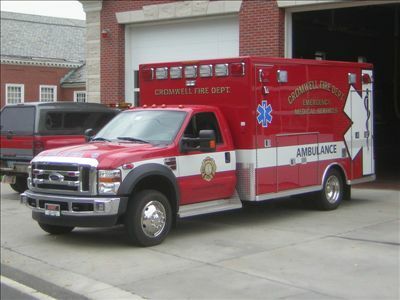 Additionally, the Communication Center is responsible for handling EMS calls and making critical decisions related to serious and life threatening emergencies including the dispatch of ambulance and EMS personnel and effectively alerting such personnel with specific information related to the emergency situation while the crew is en route responding to the call. The Communication Specialist has to have specialized training and equipment to carry out these responsibilities. They are trained and utilize the computer based Emergency Medical Dispatch protocol system that aids in determining the nature of the emergency and the resources necessary for the situation. The protocols also provide the instructions to be given to the caller for rendering some emergency medical aid prior to arrival of emergency medical services personnel. • Initiate the calls (tones) that alert volunteers and Fire Department command personnel related to fire and medical calls. • Monitoring responding personnel utilizing the internet based “I am Responding” system. • Monitoring a state-of-the-art alarm system that transmits fire alarms, carbon monoxide detectors, energy-management systems, etc., from numerous locations including all Cromwell schools, Cromwell Town Hall and Library Complex, churches and commercial structures throughout the town of Cromwell, as well as all of the Cromwell Fire District properties. • Receiving calls for emergency or critical situations involving the District’s Water Division. This includes reports of water main leaks, accidents involving hydrant damage and other emergencies that may impact the operation and security of the Districts water supply and distribution system. • Monitoring all of the Districts security systems on a 24/7 basis.